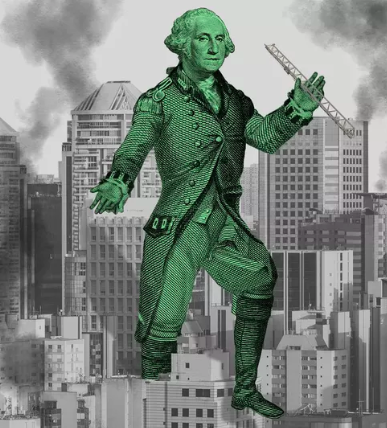 Bloomberg reports one of the most painful regulatory thorns in the side of the banking industry is a consumer complaint database maintained by the CFPB, which tracks not only complaints against financial services firms, but the firm's response and the customer's satisfaction therewith. Watchdogs argue that the database is an essential tool in providing restitution for banking errors and alerting authorities of violations of law. But banks hope the Trump Administration and Congress will eliminate or reform the database so that it doesn't contain "unverified and potentially false information." 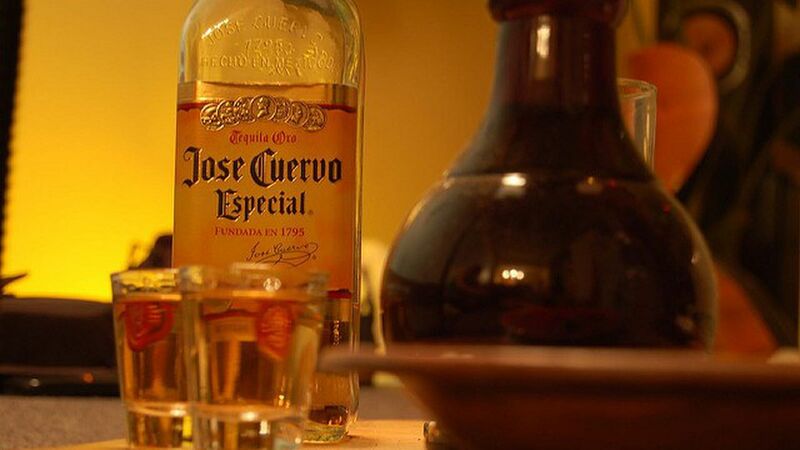 Jose Cuervo's big IPO: The spirit distiller on Tuesday sold roughly $790 million in shares in Mexico's biggest IPO in more than three years, per Bloomberg. The firm's success is evidence that some companies will be able to largely avoid the repercussions of a U.S.-Mexico trade war. Though Cuervo's dollar-denominated sales would fall if broad tariffs were put on Mexican goods, the decline in the peso's value from a trade war means that the remaining U.S. sales would be worth more in peso terms. Earnings to watch before the bell: Viacom and its new CEO Bob Bakish hope to put the Sumner Redstone-succession drama behind them, and are planning to announce a new turnaround strategy Thursday morning. Twitter hopes to show progress on key metrics like monthly active users, and the market will be looking for any clues as to the veracity of recent takeover rumors.